Sunset Boulevard will open at Curve ahead of UK tour. Ria Jones – the performer who won critical acclaim for understudying Glenn Close in Sunset Boulevard last year – has been cast as Norma Desmond in a major new touring production of Andrew Lloyd Webber’s musical. The production will open at Curve in Leicester in September this year, as one of its Made at Curve productions, before embarking on a tour. The tour will be produced by Michael Harrison and David Ian. 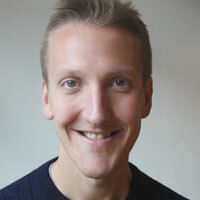 Curve artistic director Nikolai Foster will direct the production, which marks the first time a Lloyd Webber musical has been produced at the venue. Foster will also direct a production of the Leslie Bricusse musical Scrooge, which will run at Curve from November. 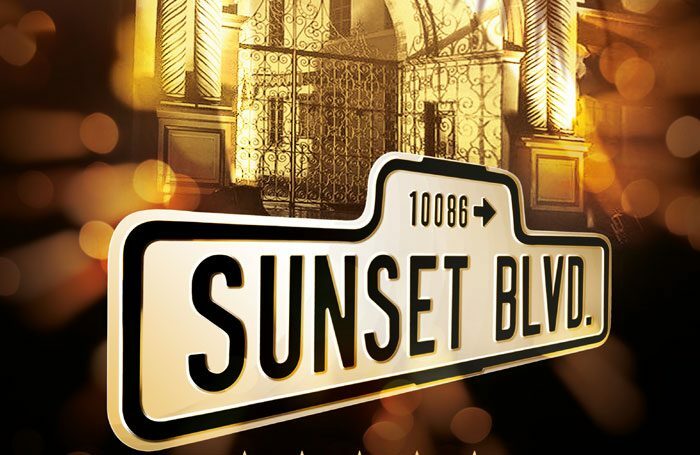 Sunset Boulevard runs from September 16 to 30 at Curve, with a press night on September 28. It has lyrics by Don Black and Christopher Hampton. It will then tour, starring Jones, with dates and further casting to be announced. Last summer, Jones understudied Close at the Coliseum in London, winning rave reviews when she stepped in to the role after Close fell ill.
Scrooge runs from November 18 to January 14, with press night on November 23. Harrison and Ian will produce the show at other venues during the Christmas season in 2018. Both productions follow Grease and The Twits at Curve. The theatre said the shows had given it its most successful Christmas season on record.